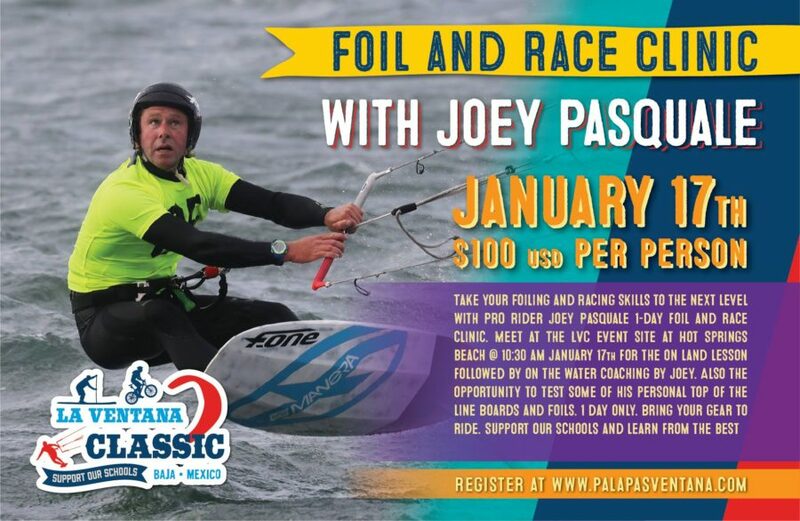 Bringing in the New Year our F-One & Manera North America Team will be kicking things off in Baja Mexico for the 2018 La Ventana Classic Competition. Event will taking place in La Ventana, Baja Sur, Mexico on January 17-21, 2017. Races, Authentic Mexican Food, Parties and more will take place and you do not want to miss it! 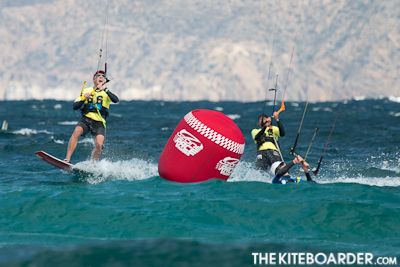 F-One & Manera are sponsors of this years event but will not be doing the gear demo / KiteExpo. 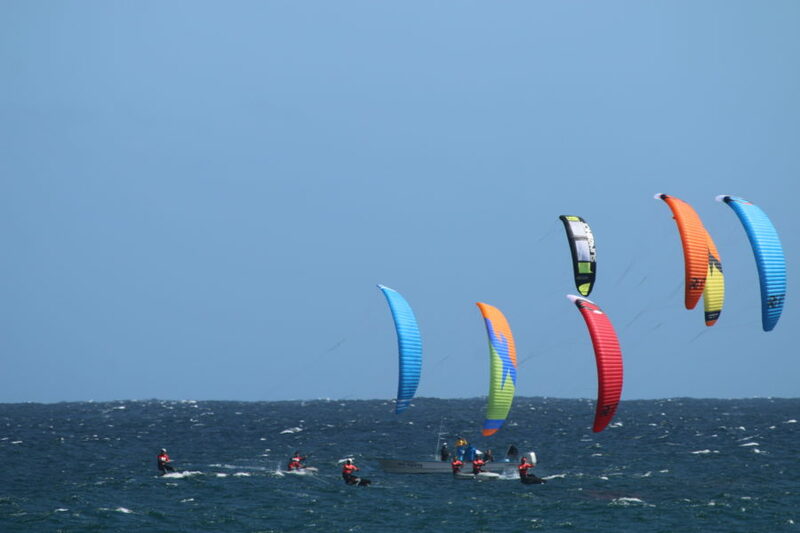 Long distance race for Foils, Kiteboarders and Windsurfers. Separate racing classes with separate starts – the competitors who compete for prize money will be divided into foils and others (windsurfers and kiteboarders) – and the sportsmen who cruise for the cause of supporting our schools and also win fun prizes from our sponsors will have their own start – Top competetitor racers will qualify for a long distance final to determine the winner. Top 30 in the Foil class, and top 50 for Kiteboard and Windsurf competitors and top 30 Kiteboard Sportsmen will qualify using the results from the course race.